G eoConservationUK (previously known as UKRIGS) has a membership of over 50 Local Geoconservation Groups, often known as RIGS Groups across the British Isles. This includes the Devon RIGS Group. 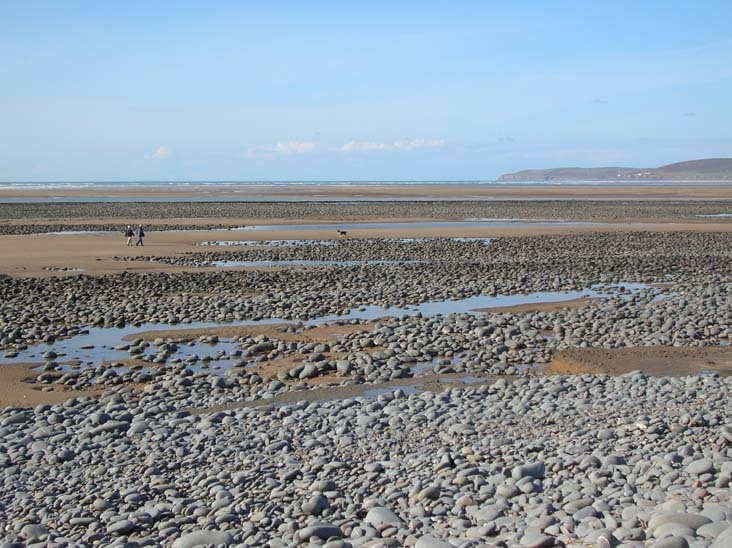 It is the leading UK body for geological conservation in both strategies and educational schemes.